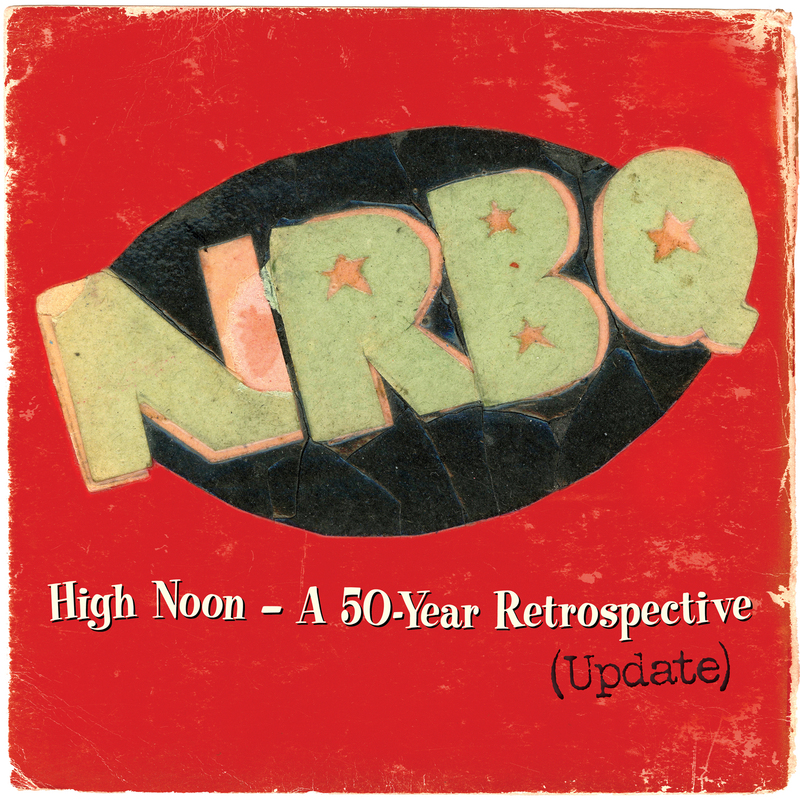 High Noon — A 50-Year Retrospective (Update) is a special distillation of the CD boxed set and was originally assembled for Record Store Day 2017. 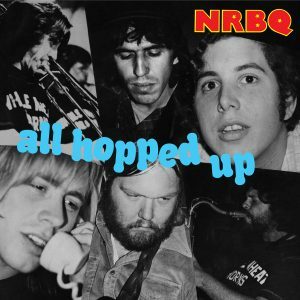 Complied by arQive 50 Research and Grammy® winning producer Cheryl Pawelski, it’s full of highlights and rarities from the group’s five-decade career. 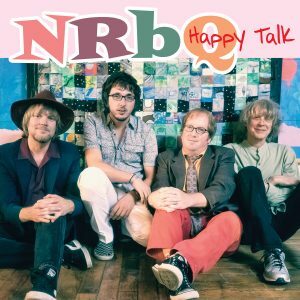 Plus, a previously unissued, live take of “Keep This Love Goin’” makes its first appearance anywhere. 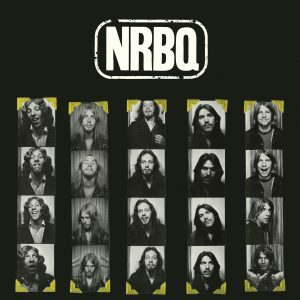 The double album is packaged in a full-color gatefold, with photos from throughout the band’s history, plus a download card. 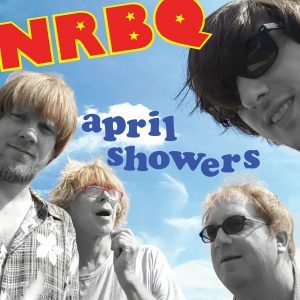 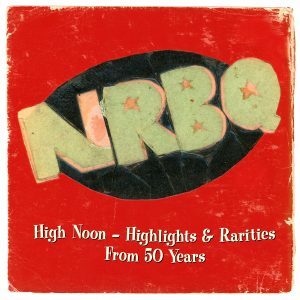 High Noon — A 50-Year Retrospective (Update) is a perfect primer for the uninitiated, a necessity for the faithful, and another way for everybody to experience the magic that is NRBQ!